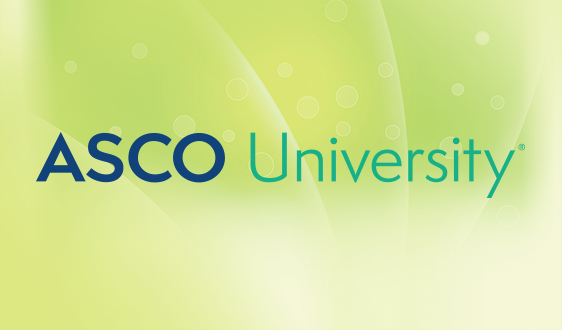 Is ASCO the Right Place for You? 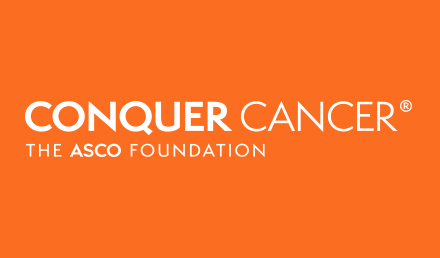 Have you connected to our mission and are you ready to embrace the vision of a world without cancer? 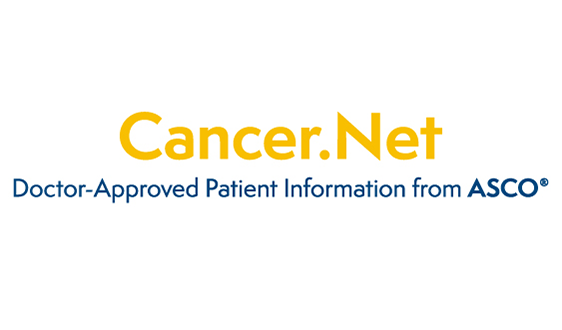 Are you excited to think of the possibility of joining a group of talented and committed staff who are making a positive impact on quality care for patients with cancer? 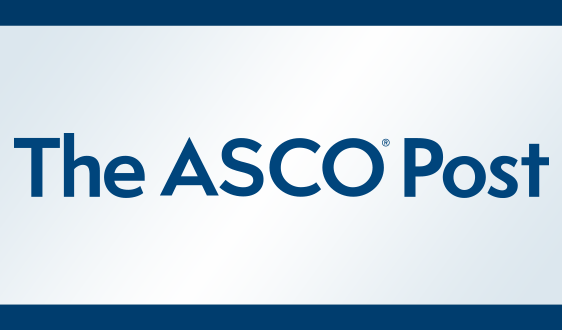 Are you able to embrace our Core Values, which provide the foundation for ASCO’s culture? Do you have impeccable customer service skills? 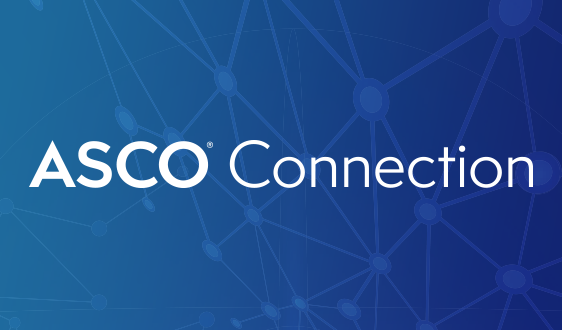 ASCO connects a global network of nearly 45,000 oncology professionals. 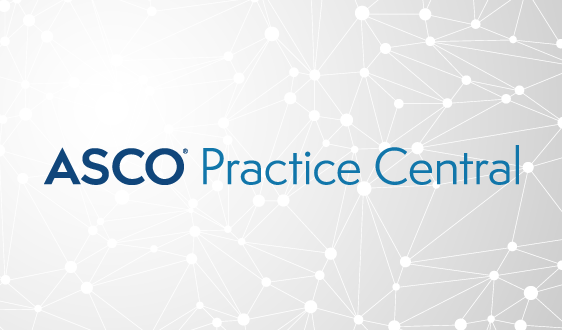 The Society serves as the leading resource for best practices in clinical oncology research and academic and community practice. Our members work hard and are courteous and professional; we provide the same level of service to them by embracing a “can-do” and solution-oriented attitude. Do you have high standards and a commitment to quality? In a fast paced and innovative environment, it’s important that we consistently exceed expectations and set high standards. Our members need employees who are proactive, take initiative and are tenacious problem solvers. We value quality results even in the face of obstacles. Are you innovative and do you think outside of the box? 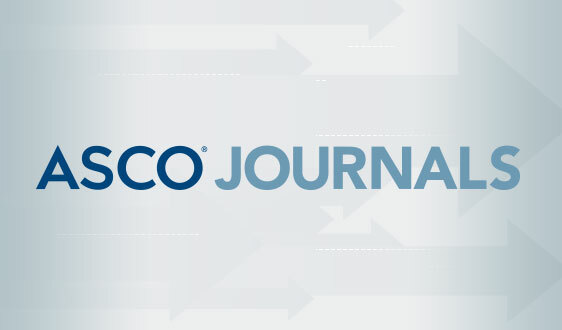 ASCO employees think creatively and seek a diversity of ideas. We bring bold and imaginative thinking to all that we do. 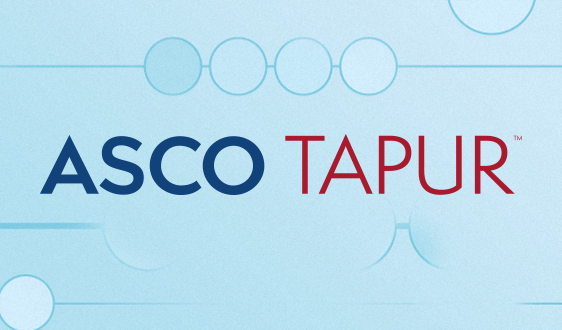 We are progressive and experiment with new approaches, and are open and adaptable to change. 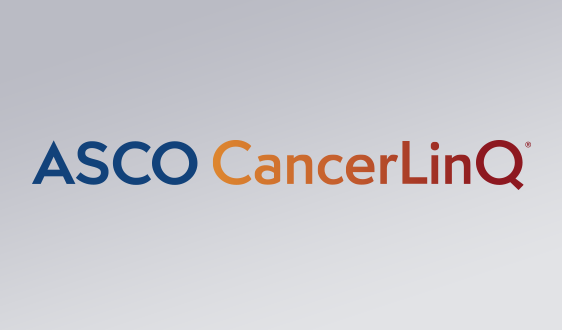 Work at ASCO is highly collaborative. Employees share and seek information and expertise from one another and provide constructive input and feedback. We treat one another with respect, regardless of business function, title, tenure, perspective, or opinion.